Toman, Cynthia . "Canadian Army Medical Corps Nursing Sisters ". The Canadian Encyclopedia, 11 May 2018, Historica Canada. https://www.thecanadianencyclopedia.ca/en/article/canadian-army-medical-corps-nursing-sisters. Accessed 20 April 2019. More than 2,800 trained civilian nurses enlisted with the Canadian army during the First World War, becoming the first women in the modern world to hold military commissions as officers. As members of the Canadian Army Medical Corps (CAMC), the nursing sisters treated and cared for wounded soldiers overseas and at home. Fifty-three died from disease or enemy action. In 1904, the Canadian Militia established the Canadian Army Medical Corps (CAMC) which included a small permanent nursing service. Only women were eligible to serve as military nurses. The army created a special officer rank for nurses, with the relative rank of lieutenant and title of “nursing sister.” Their full designation was lieutenant/nursing sister, or if they moved up in rank, captain/nursing sister or major/nursing sister. Until the mid-1940s, Canada was the only country to commission women as officers. The matron-in-chief was in charge of the nursing service. The CAMC nursing service consisted initially of two nurses (Georgina Pope and Margaret Macdonald). By 1914, there were five regular army nurses in addition to a small reserve of civilian nurses who had completed a one-month military nursing course and attended a training camp. When war was declared in August 1914, the CAMC appointed Macdonald as head of the nursing service. 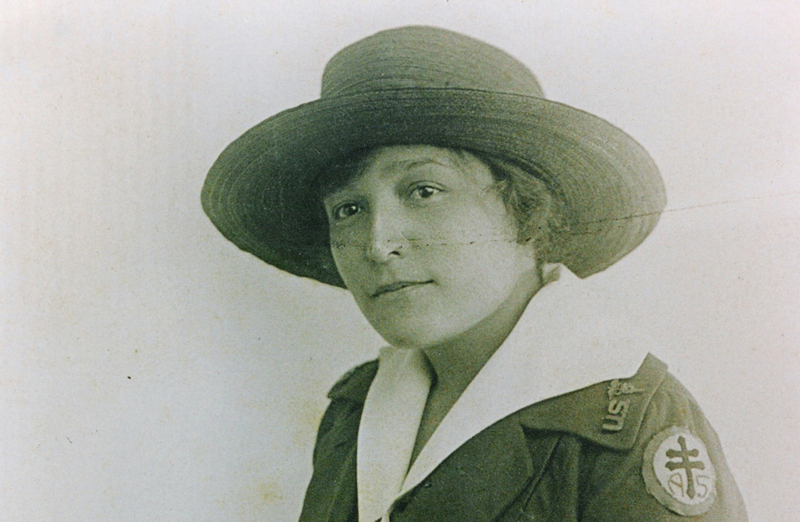 It was her responsibility to recruit and mobilize civilian nurses. Macdonald was the first woman in the British Empire to hold the rank of major. Appointment to the CAMC nursing service required women to have British citizenship, to have graduated from a recognized three-year nursing program, as well as possess high moral character, dignified deportment, physical fitness, and be between the ages of 21 and 38. However, there were nursing sisters who entered the Corps and who did not meet the standard criteria. Some women were not trained as professional nurses; some were younger or older than the specified age requirements and some were married. There were 2,845 Canadian nursing sisters who served with the CAMC during the First World War – both overseas and in Canada. The vast majority were fully-qualified nurses. Twenty-nine other women found their way into the ranks, a few with other professional qualifications. Two women physicians enlisted as nursing sisters because they had not been permitted to enlist as medical doctors. Others, often using political connections to get an appointment, had no qualifications. They served as “home sisters,” responsible for managing the living arrangements of the nurses. On average, the nursing sisters were 29.9 years old when they enlisted although one was 19 years old and at least two were 56 years old. Most were Canadian born with British backgrounds. Although the regulations stated that only single, divorced, or widowed women were eligible to enlist (meaning that they were not responsible for any dependent children), women did find ways around that requirement. Their diaries and letters mention fellow nursing sisters who married secretly but did not resign their commissions as they were supposed to do upon marriage. 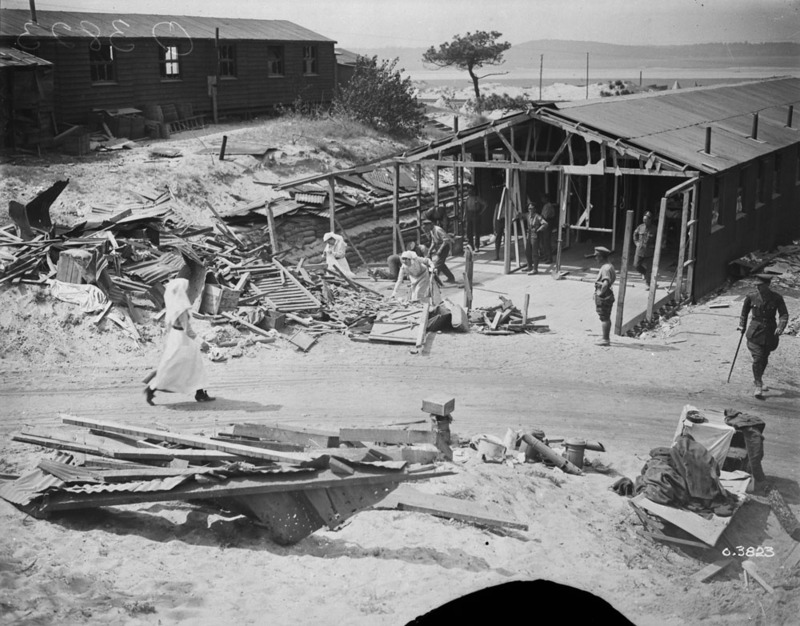 CAMC nursing sisters served from 1914 into the early 1920s – long after the signing of the armistice ending the First World War in November 1918 – as wounded soldiers still needed care and rehabilitation. The influenza epidemic that swept through military camps during the years 1918-1919 also prolonged the need for nurses. The nursing sisters served in Canada, England, France, Belgium, Russia, and in the Mediterranean at Gallipoli and Salonika. As the Canadian Expeditionary Force demobilized, the newly re-named Royal Canadian Army Medical Corps nursing service gradually decreased in number to a post-war establishment of only eight military nurses by 1920. Twenty nursing sisters died during the war when hospitals were bombed in France, and when the hospital ship Llandovery Castle was sunk in the Atlantic. Another 33 died from illness and diseases related to their wartime service. Among all those who served, they earned eight Military Medals, 317 Royal Red Cross awards, one Royal Victorian Medal, and 169 Mentioned in Despatches citations. Two matrons received the Order of the British Empire. More than 50 also received additional foreign decorations. G. W. L. Nicholson, Canada’s Nursing Sisters (Toronto: Samuel Stevens Hakkert & Company, 1975). Susan Mann, Margaret Macdonald: Imperial Daughter (McGill-Queen’s Press, 2005). Clare Gass, edited by Susan Mann, The War Diary of Clare Gass, 1915-1918 (Montreal and Kingston: McGill-Queen’s University Press, 2000). Cynthia Toman, “A loyal body of Empire citizens: Military Nurses and Identity at Lemnos and Salonika, 1915-1917,” in Place and Practice in Canadian Nursing History, eds. Jayne Elliott, Meryn Stuart and Cynthia Toman (Vancouver: UBC Press, 2008), pp. 8-24. The Nursing Sisters of CanadaThis site chronicles some of the key achievements of the Canadian Nursing Sisters through war and peace. 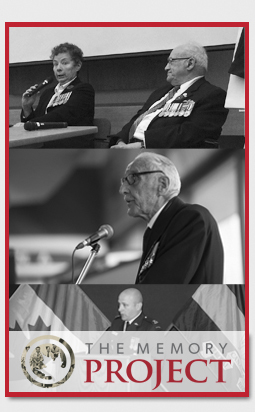 From Veterans Affairs Canada. Canadian Army Medical CorpsBrief history of the "bluebirds," the nurses who served in the Canadian Army Medical Corps. From the Canadian War Museum. Nursing Sister Blanche LavalléeA poignant chalk drawing of Nursing Sister Blanche Lavallée, who served in the Canadian Army Medical Corps during the First World War. From the Canadian Military History Gateway. “Angels of Mercy”: Canada’s Nursing Sisters in World War I and IIInteresting information about the status and service of Canada’s nursing sisters during wartime throughout Canada’s history. Check out the archival images at the bottom of the page. From McMaster University. Royal Canadian Navy Medical Service During WWIA brief excerpt from the book History of the Canadian Forces - the Medical Services. Scroll down the page for details about the sinking of the HMCS Llandovery Castle by German forces. From the Royal Canadian Medical Service website. Evacuation to HospitalThis site offers details of the medical system that supported and treated injured soldiers that were obtained from soldiers’ service records and related documents (First World War). Includes digital images of related documents. From the regimentalrogue.com website. Canadian Army Medical CorpsInformation about procedures and facilities for treating wounded Canadian troops in the First World War. From First World War Veterans of Guysborough County.